Sutherland Shire Libraries has recently taken up a subscription to the British Newspaper Archive, which can be used at any of our eight locations. 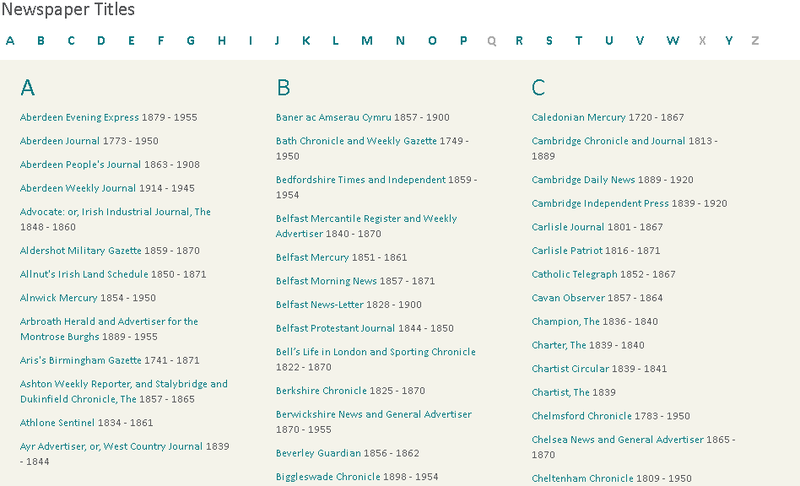 The British Library has an immense newspaper collection, containing most newspaper runs published in the UK since 1800. The aim is to digitise them all, a 10 year project. The collection so far focuses on runs published before1900 and titles from cities such as Birmingham, Derby, Manchester, Nottingham, Norwich, Leeds and York, along with local titles from London boroughs. They were often aimed at distinct audiences depending on social status, geographical location and political affiliations, providing a unique view into interests, social concerns and business dealings of the various groupings. Newspapers which aimed for county circulation - from Staffordshire to Sussex - also feature prominently, providing an unrivalled picture of provincial life spanning the whole of the 19th century. 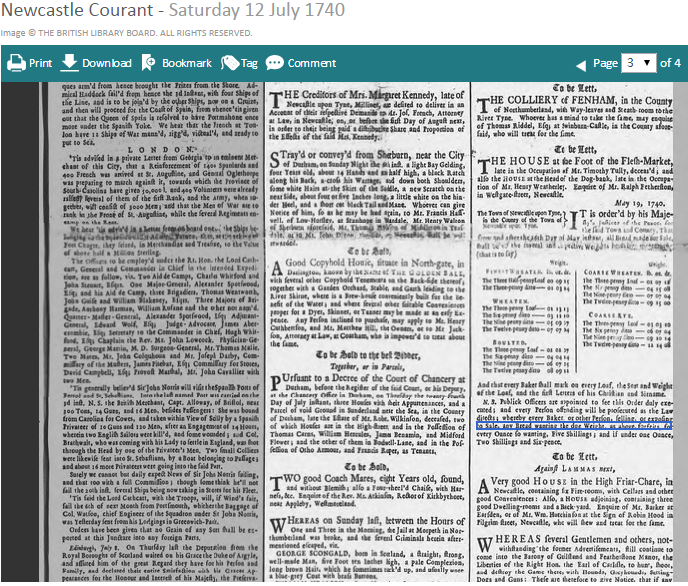 Expand family research using family notices, obituaries and advertisements. Or just search for names. Use Help to give you tips on how to do this most effectively and keep an eye on the highlights on the home page, for tips on how to use the resources of the site. 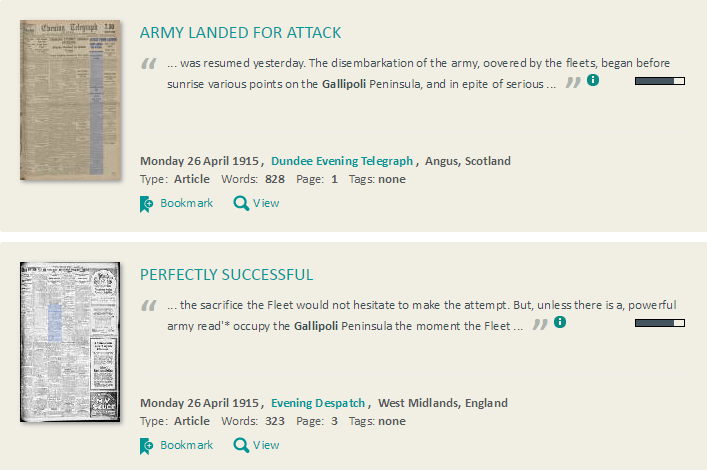 Read history as happened, like these first report of the troops landing at Gallipoli. They are now also adding a wealth of material from the 20th century, right up to the 1950s. Come in and ask a staff member in order to enjoy this unique way of discovering the past, along with other family history resources.